English version of trilogy Die Mode - Menschen und Moden im 19. Jahrhundert. 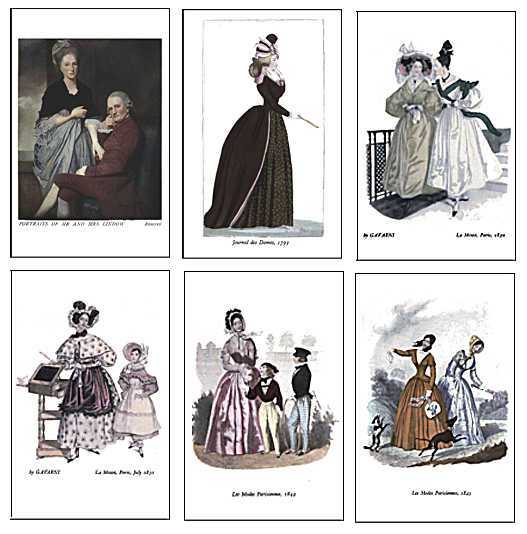 Contains more coloured pictures from contemporary vogue magazines. English language. Adobe PDF - 3 e-books - 232+189+183 pages - 24+24+29 MB.